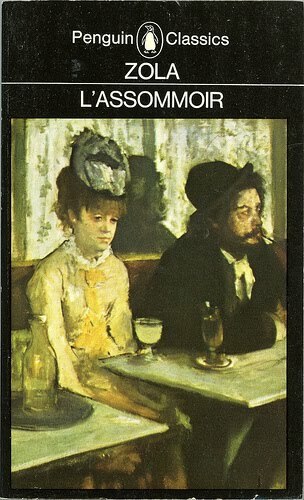 This entry was posted in Émile Zola, Commentary, English, Rachel Cordasco (Bookishly Witty) and tagged 1877, Émile Zola, Gervaise Lantier-Coupeau, L'assommoir. I echo Lisa’s welcome, Rachel. Thank you for a wonderful debut post. L’Assommoir is my very favorite Zola. I have read it in three or four different translations and love the character of Gervaise. I know! Since this was the first Zola novel I read, I had high hopes for Gervaise.